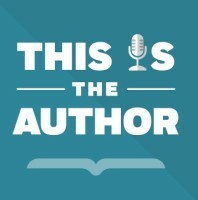 Did you know that Penguin Random House Audio has a podcast called This is the Author? 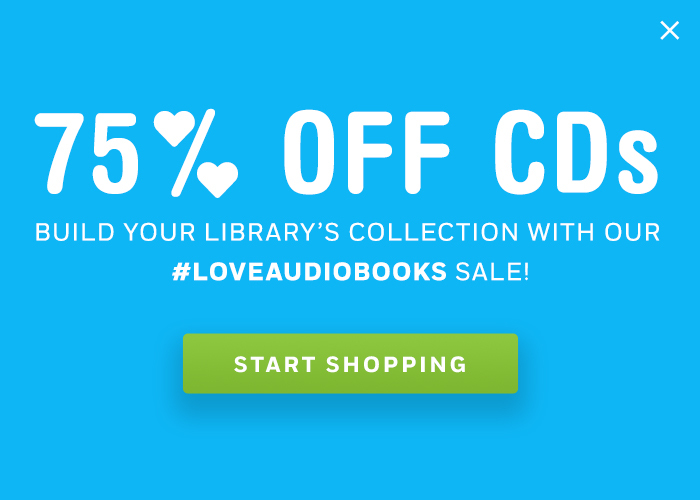 We love to chat with authors about what it’s like to record their own audiobooks. Were there any surprises? How would they describe the experience? And if they didn’t record it themselves, who would their dream narrator(s) be? 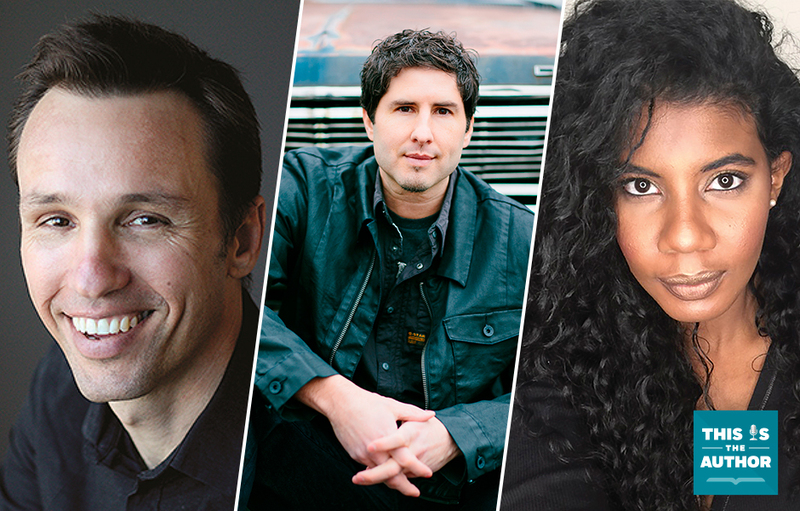 #NCTE18 Audiobook Events: FREE panel, signings, and more!